Posted January 19th, 2017 by Jessica Garcia & filed under Uncategorized. Each year we make plans that we hope to carry out with our family. Spend more time together, create lasting memories, try something new as a family, and maybe even make some new family traditions. You can achieve all of that in even just a weeks time on a family vacation. 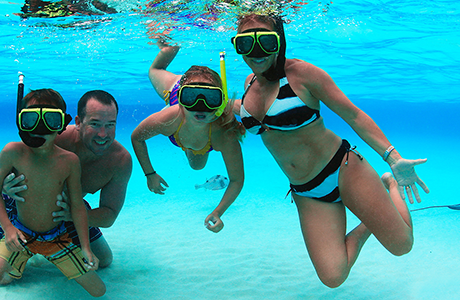 Let us tell you 5 reasons to take a family vacation this year. The same routine day in and day out can be just that, a routine. It’s time to escape the routine. 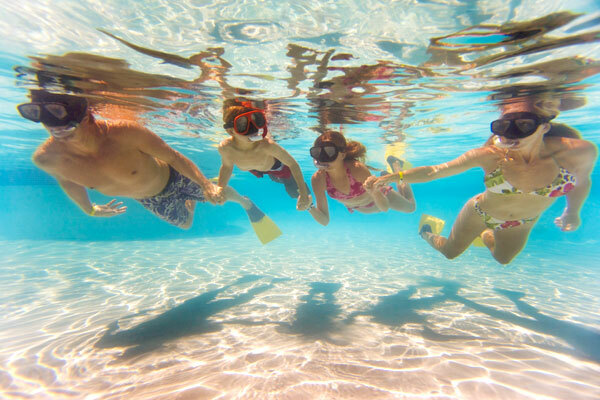 Visit a tropical beach, try something new, go snorkeling as a family and discover the members of your family in a new light. Family vacations give you a chance to find out who is the most adventurous, what fears each person has, as well as discover new favorites. 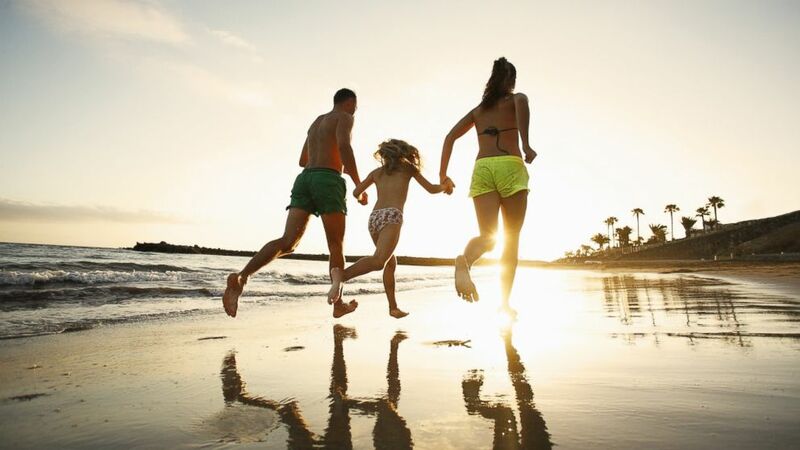 Family vacations are not only a great way to get to know your family better but also a great way to de stress and really enjoy them. Experiencing new cultures, different ways if living, new foods, and different customs is a great way to teach children to be appreciative of what they have and grateful to others. Travel teaches children to be open to change, overcome obstacles, builds courage, and let’s face it, have a great time while doing it. It may also instill a sense of adventure that will make them future travelers. Do you have special family traditions that you do each year? Wouldn’t it be great to add one more to the list? You could celebrate the new year in a new country, or spend Christmas in a different country each year. If you are looking for something a little smaller you could also make a dish that you fell in love with on vacation for birthdays or special occasions. No matter what you decide on for a new tradition we promise it will give you great memories for years to come. Most of the time we are so busy with everyday life that it’s hard to remember that we can have fun with our family. 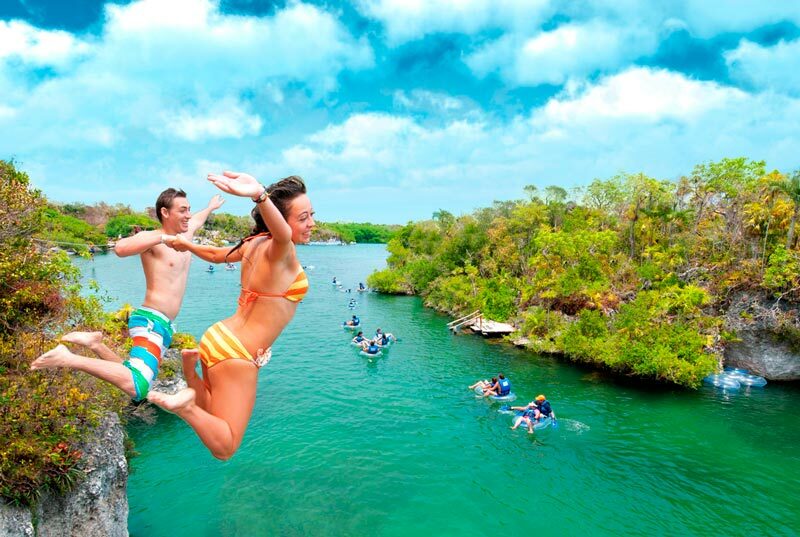 Jumping into a cenote, swimming with Whale Sharks, or spending the day at an adventure park in the Riviera Maya are some pretty amazing ways to bring fun back to the family. Don’t forget to bring an underwater camera to remember all of the fun times both in and out of the water. It’s hard to forget a great vacation, and even more so as a family. Family vacations really will bring you together and make you feel closer than ever. Whether mom rides the jetski, dad tries the salsa that was too spicy, or you all go ziplining through the jungle together, the memories will always be there to bring you back to those moments. 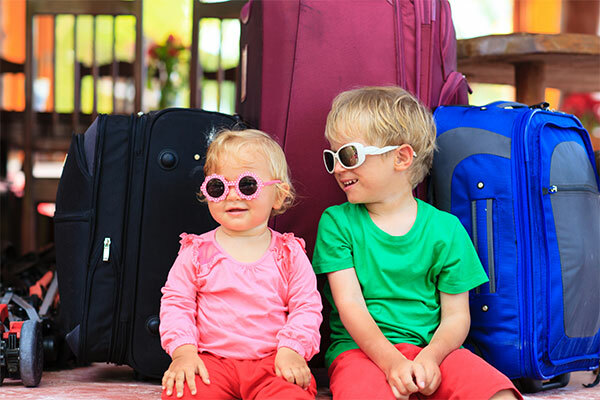 Need more reasons to take a family vacation this year? Then check out our incredible vacation packages now!